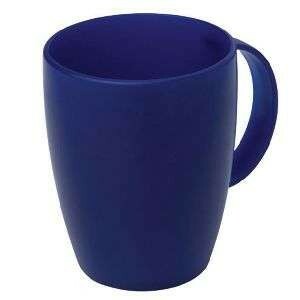 Lightweight, large handled mug made from durable melamine, ideal for users with poor grip. Can be partnered with Thermo Plus Mug, Thermo Safe Mug, Ergo Plus Cup. Lightweight, large handled mug made from durable melamine, ideal for users with poor grip. Can be partnered with Thermo Plus Mug,Ergo Plus Cup.